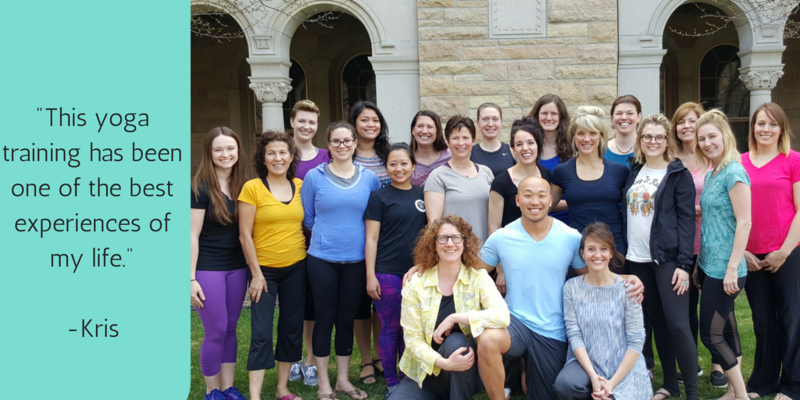 The Mayo Clinic Yoga Teacher Training (MCYTT) strives to set a new standard of excellence in yoga teacher training. The MCYTT is a forum in which to cultivate and enrich the teaching spirit of each trainee. Our goal is to cultivate well-rounded, inspired, and thoroughly capable teachers of high integrity. The Mayo Clinic values of integrity, service, leadership and innovation are woven throughout the curriculum of MCYTT. Whatever direction graduates chose to take their skills, we believe that each trainee will discover their own unique qualities of voice, intention and touch. MCYTT students will be able to derive confidence in speaking and teaching through this world-class training experience. Do you want to be a yoga teacher? Or are you looking to deepen your practice? We now offer a path for both. If you feel it is time to take the next step and share your knowledge of yoga to lead others down a path of awakening, then the full Mayo Clinic Yoga Teacher Training (MCYTT) program will be the right path for you. If you feel you want to deepen your practice but are not feeling ready to dive into teaching yoga, we now offer the Yogi Practice Path (YPP). On the Yogi Practice Path you will experience four practices per week for the full 16 week schedule as well as attend all weekend yoga workshops. The Yogi Practice Path entitles you to a 50% savings on weekend workshops. The Yogi Practice Path does not certify you to teach yoga, so you will not receive a MCYTT certification of completion at the end of sixteen weeks. MCYTT discount: Paying for the MCYTT in full before May 1st entitles you to a 10% discount. The training course under this option is $3600. Installment Plan: We now offer the option to pay for the MCYTT in 4 installments of $1000, payments are due on the first day of May, June, July, and August. *No discount is available for the YPP (Yogi Practice Path).